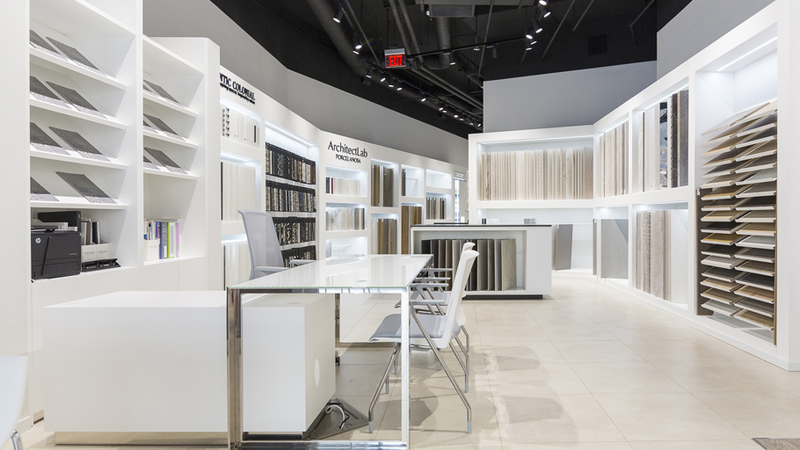 Just after announcing the opening of its new Showroom in the heart of Manhattan, New York, the firm Porcelanosa Grupo opens the doors of a new store in another major nerve centre of the US capital, Washington DC. 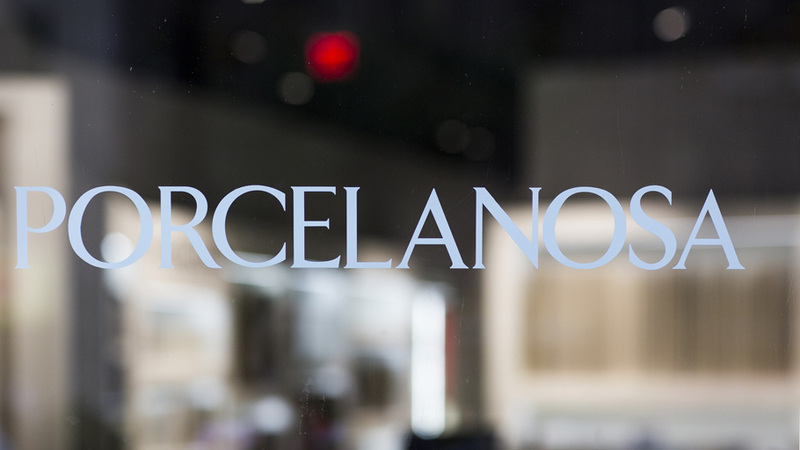 With this new addition, there are now 25 stores that Porcelanosa Grupo has throughout the North American country, trying to definitely move to the other side of the Pacific the premises that make it a leader in the European porcelain market: quality, design, innovation, efficiency and on the cutting edge. 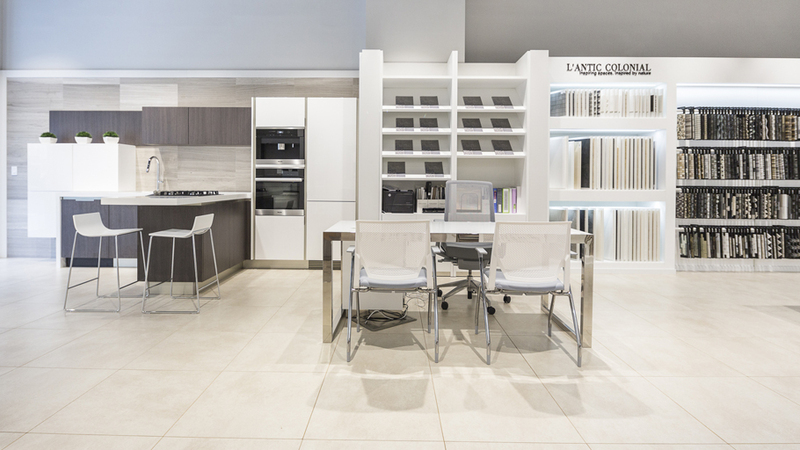 Located in downtown Washington DC, the new showroom by Porcelanosa Grupo has a surface area of about 1.700 square feet, where the firm products are shown in three sectors: floor tiles and wall tiles; cutting-edge kitchens and bathroom design and equipment. 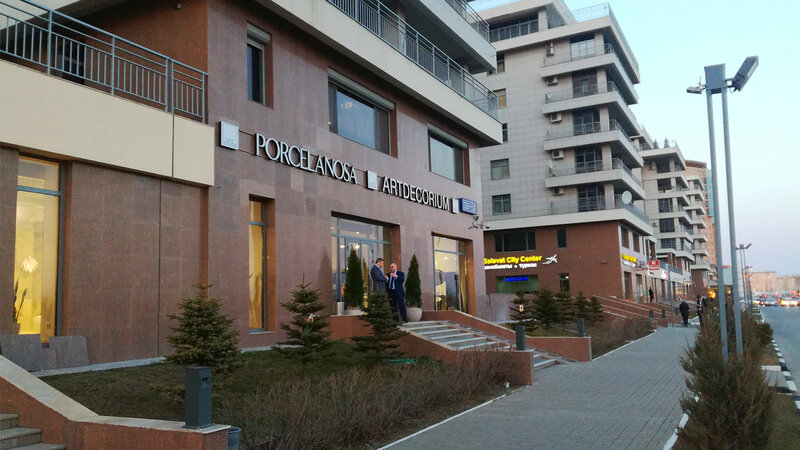 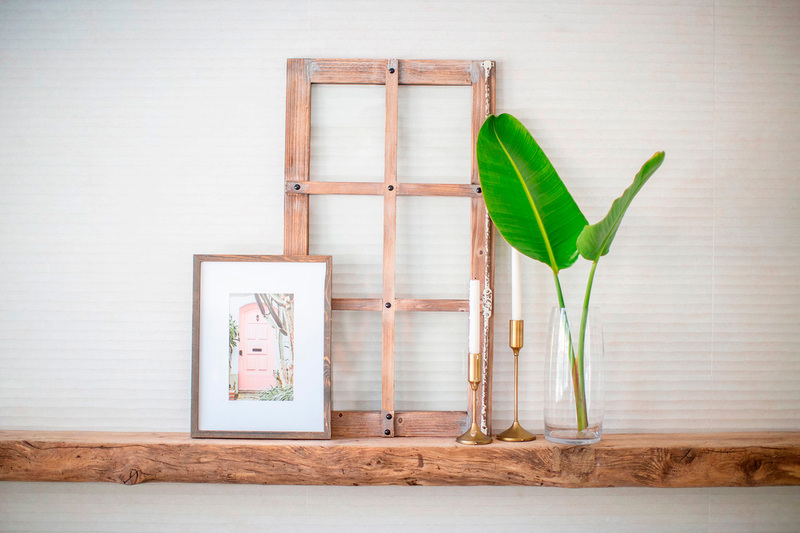 One advantage of this new location is to be fully open to the client, including an extensive library of products with more than 1.000 references available. 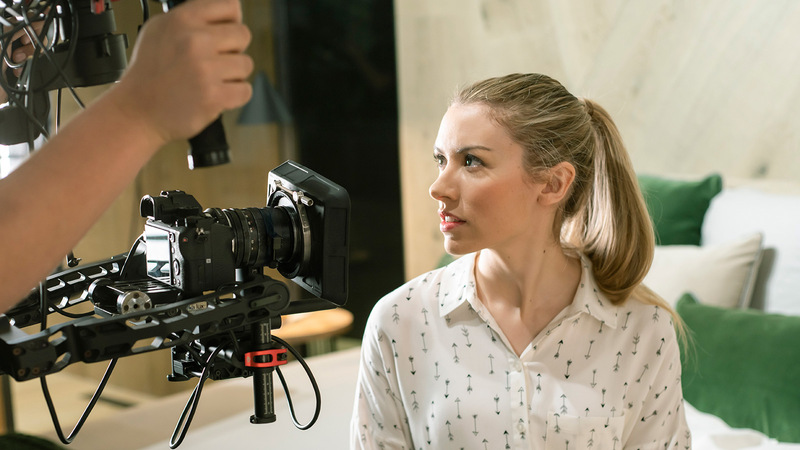 It also offers the possibility of making an exhibition tour through a fully equipped bathroom and a display case kitchen, all under the guidance of expert consultants in design. 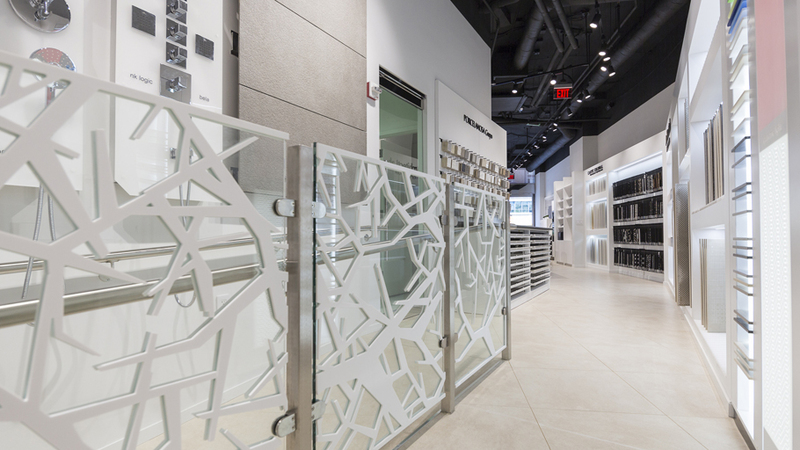 Another peculiarity of the new showroom in Washington DC, is that it has an exhibition room with areas dedicated to ventilated facades designs as well as the Technical Porcelain Xlight by Urbatek. 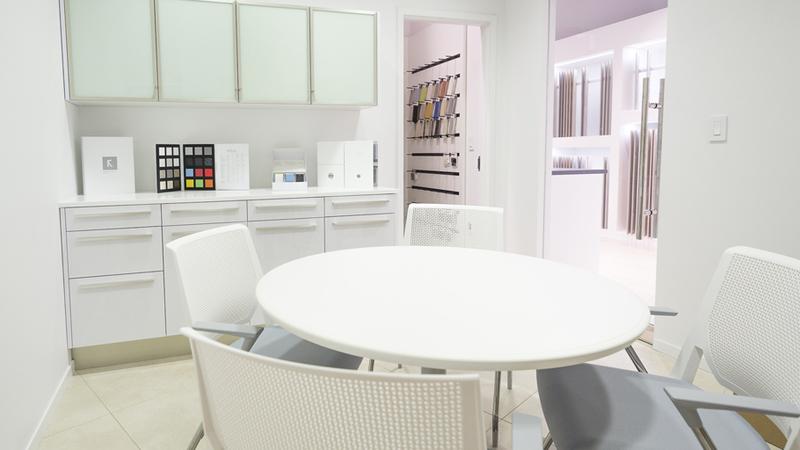 Krion Solid Surface, the compact mineral by Porcelanosa Grupo also has a space in the new store, where it can show its attributes as cutting-edge material, suitable for both indoor and outdoor applications in any design or architecture project. 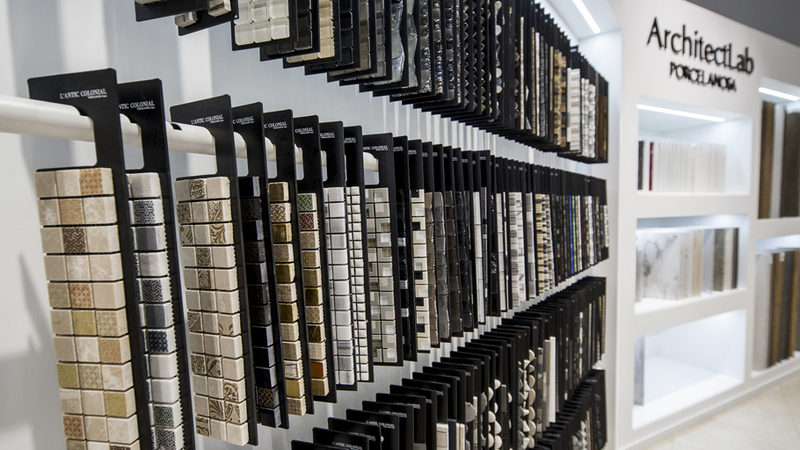 The new showroom by Porcelanosa Grupo is open to visitors in 1000 Connecticut Avenue, Washington, DC.